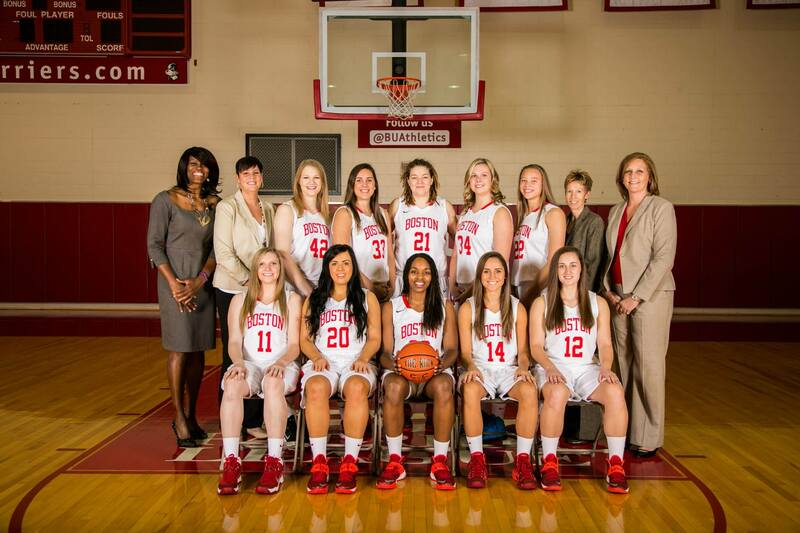 Here’s something that’s fairly embarrassing to admit: despite the fact that I’ve now been announcing Boston University basketball for the women’s basketball team for two years I still am not 100% on all the rules. I barely recognize some of the referee signals, trusting those sitting next to me to remind me when a three second violation is called. I can’t tell the difference between a shooting foul and non for my life. I mess up if it’s one and one or two free throws at least twice a game. Well, this fall Division-1 women’s basketball will be a lot different than ever before. Gone are the two twenty minute halves, instead being replaced by four ten minute quarters. No more one and ones either. Those are eliminated for a “five team fouls per quarter” system that will result in two free throws before resetting before the next quarter. Get all that? I didn’t. Just when I was getting comfortable, too. Damn it all. It’s a brand new ball game.